Sony releases a special trailer for God of War focusing on the relationship between Kratos and Atreus just in time for Father's Day. 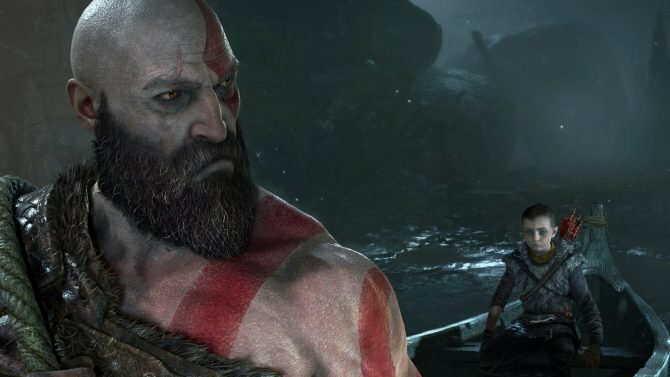 God of War has been out for a couple of months now, but a trailer for the game was released today focusing on the relationship between Kratos and his son Atreus just in time for Father’s Day. 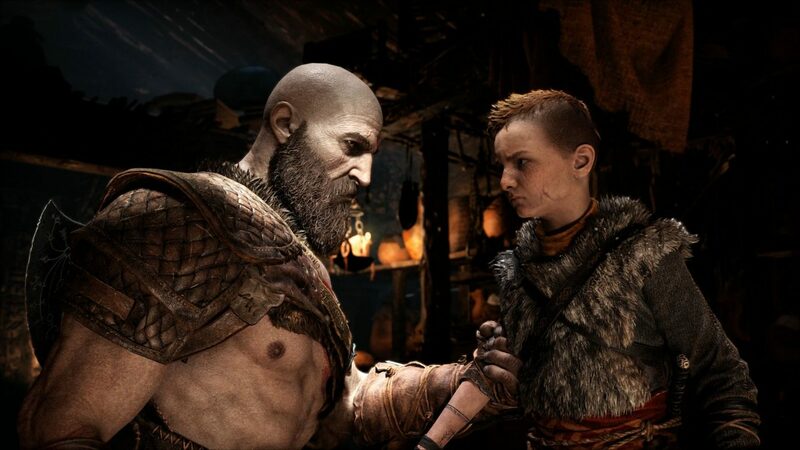 On Mother’s Day, a video was released with a track dedicated to Faye, the mother of Atreus, so it is only fitting that there be a spotlight shone today on the father-son relationship at the core of God of War. 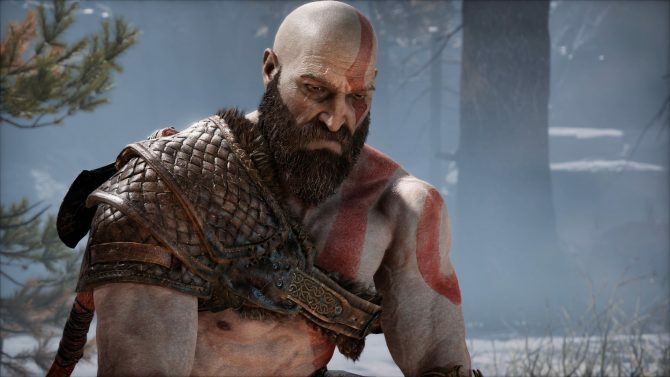 The trailer highlights Kratos’ guidance of Atreus as both a warrior and being more than just a man, their deepening relationship, and some spectacular shots of gameplay on top of that. 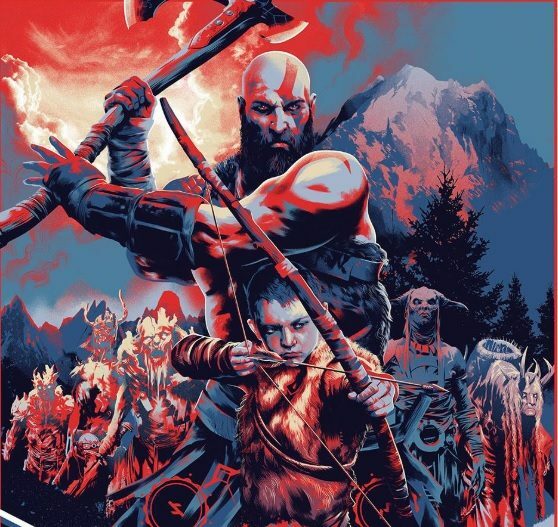 PlayStation has also a limited-run poster series to reflect on the lessons and adventures that fathers have with their children that you can check that out here. So, Happy Father’s Day to Kratos and all the dads out there. A New Game+ feature was announced for God of War last week at Sony’s E3 2018 Press Conference, allowing players to carry over all their progression to a new game, but there is no word yet as to when that will be available. God of War is currently available exclusively for PlayStation 4. You can check out the trailer featuring Kratos and Atreus below. If you have yet to pick up the game you can do that right now on Amazon, and you can check out DualShocker’s review of the game.